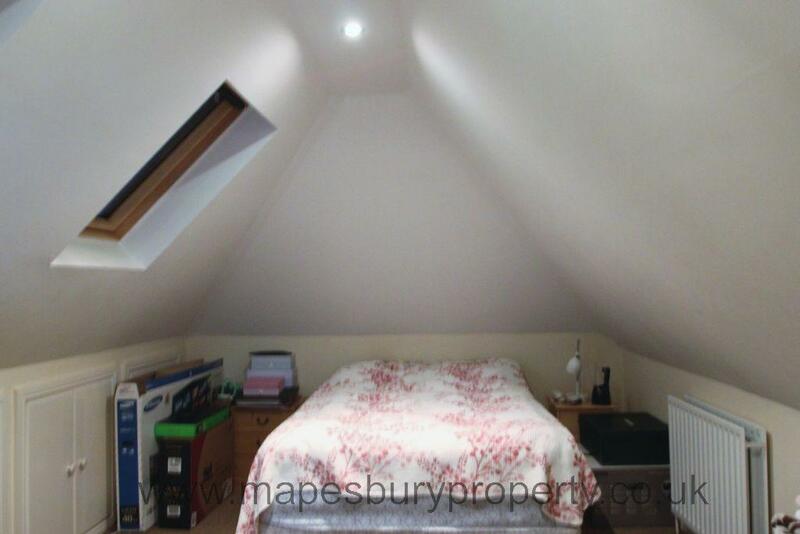 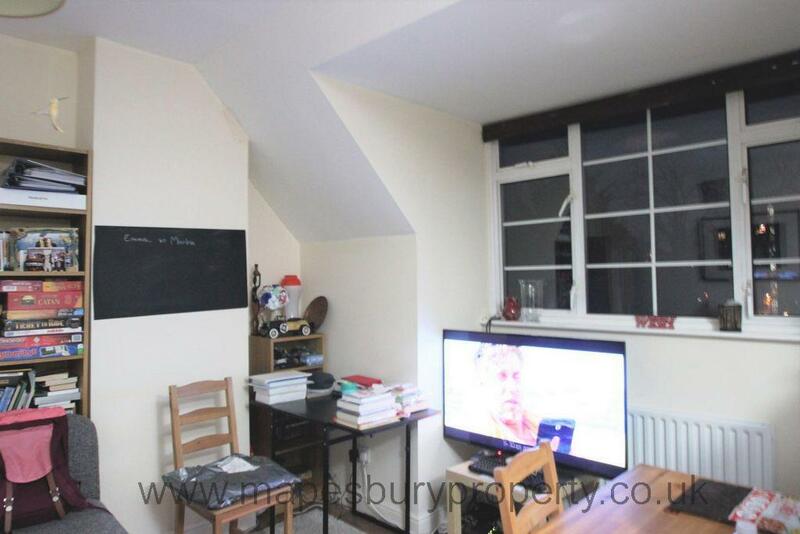 2 bedroom top floor flat to rent in NW2. 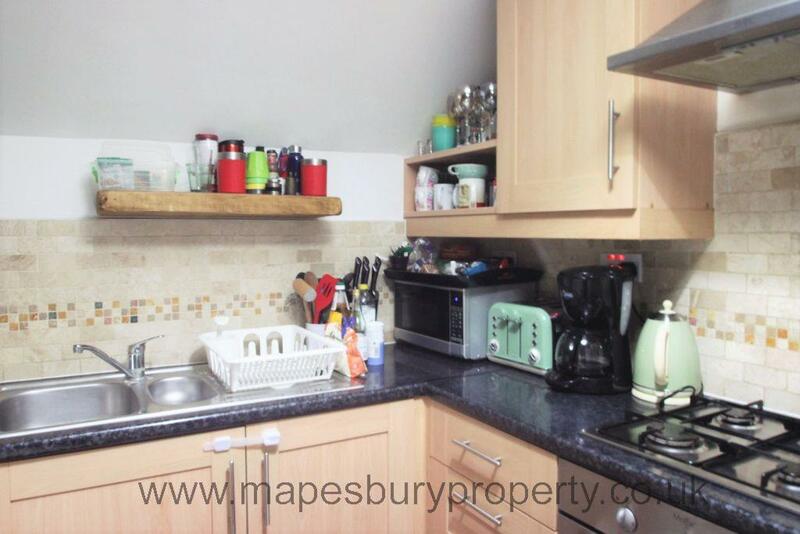 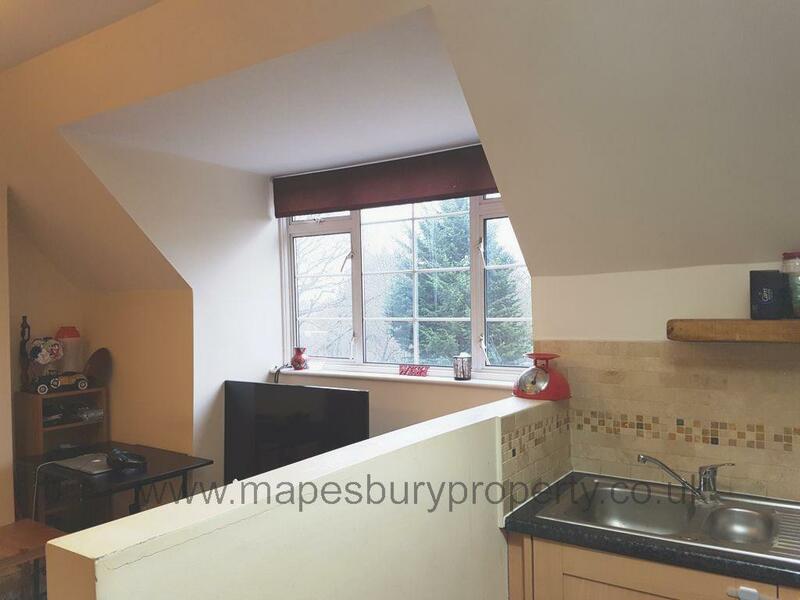 This lovely flat comprises of two double bedrooms, a fitted kitchen with appliances, a comfortable living room and a modern tiled bathroom with shower. The flat also features a phone entry system for additional security, high ceilings and storage space. Property is supplied furnished and is available on the 12th of February. 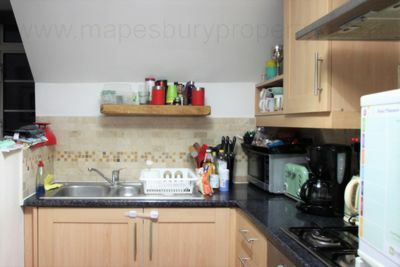 Located a short walk from Willesden Green Jubilee Line station, this flat is ideal for professional commuters and families. 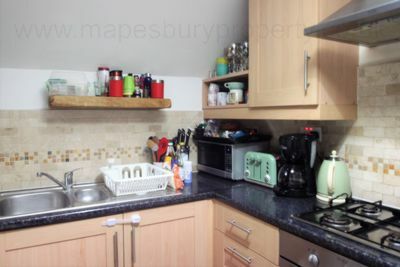 The shops, cafes and restaurants of Willesden are a 10 minute walk away.